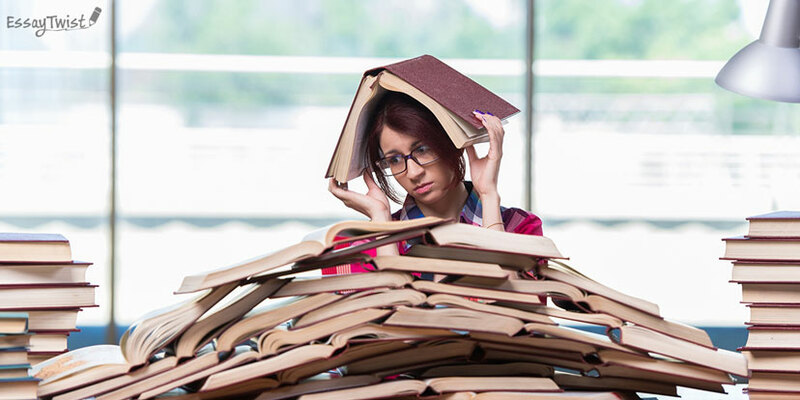 So, if you find that you just cannot focus when you are studying or you lack concentration after a short amount of time, then we hope these tips will help you. When we think about trying to do our job, study effectively and be able to focus, it is not just about being able to read what is on the page. It’s actually about getting into this job or study zone. Remember that the best zone for getting good grades and new interesting information is essaytwist.com. Often this study zone is defined as the space in which you can get into a state of a flow: it’s when you seem to be really immersed in your work and you do not even need to take a break, and the time just seems to go really quickly. And after that, all of a sudden, you have written an essay and it has taken only two hours. That is the kind of feeling that we want you to experience after you make the most of these tips. They will help you stay concentrated, regain your focus, and keep it for a long time. That is right, you need to think less. This might sound really weird, but we should think as little as possible about what we aspired to, and therefore, we will be able to focus on one particular task. You will not hear all other noises in your mind, distracting you from the task. Any assignment, be it a college essay or anything else, can be easily completed if you follow our recommendations. So, it is much better to think less or worry less about other tasks. 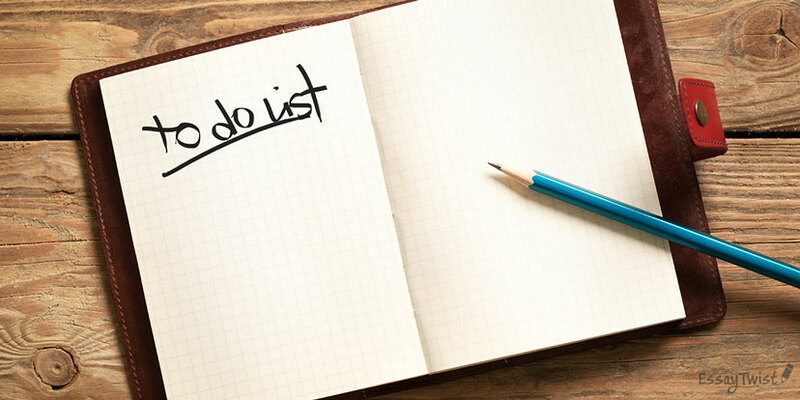 To achieve this, you should write everything down and schedule all tasks to get done. When you schedule them in a diary or planner, or use a phone app to set reminders, you will be able and ready to immerse yourself in the task. When you have a strict plan, you do not need to worry about what you need to do before the end of the day because you know that you will manage to complete everything at particular time. Also, different phone apps that can help you schedule your days and your tasks include Asana, Trello, Wunderlist. There are so many of them in App and Google Store. Try to find something that would work for you. Some students prefer to use apps and find that they work better for them. Other students like to go “old-school” and write things down by hand to see it right in front of them on paper. It depends on what is best for you. The next tip is all about how to sustain your focus. Try to divide the studying process into “time blocks” by using the Pomodoro technique. It limits your work sessions to a particular amount of time. Once you complete one session, you need to take a break and allow your mind to reenergize. So you will be able to come back to your desk and work productively again. This way you are able to increase your concentration and also keep it for a lot of lessons. So, rather than working for three hours in a row, try to work for twenty-five or thirty minutes, take a quick 5 or 10-minute break, and repeat it until you end up working for a total of three hours. You will find that you can concentrate much better, and you will not feel exhausted at the end of that work or study session. It is all about breaking this timeframe down so that it is a lot more manageable. If we try to have a study or work marathon, it is not going to be very productive. A lot of studies show that after about thirty minutes our ability to focus rapidly weakens. For example, if you study for six hours in a row, it does not mean that you stay 100% concentrated during all this time. You can set your timer to 25 minutes, or you can download a Pomodoro app. But we believe that you do not need to use the application or have a timer. Just use a clock or wear a watch to be mindful of time. Again, if you check time very frequently, it might just be better to set an alarm on your phone. That way you will not constantly shift your focus to see how much time is left. Rated 4.5 | 75 votes.